AS Marketing Operations Management helps organizations systematically plan, manage and execute their enterprise marketing operations more efficiently and effectively. The Web-based, enterprise marketing solution enables marketing departments to be more efficient with their processes while becoming more accountable for success. Allows us to manage all our marketing activities more efficiently and effectively: developing and implementing strategy, organizing and implementing complex marketing functions, and managing digital assets. Version numbers are assigned to all our assets automatically as they are created. Older versions are stored separately from newer ones. We spend 20% less time managing communications between different departments and functions, which allows us to spend more time on profitable activities. The product does have a high upfront cost -- keep this in mind. What Marketing Resource Management solution do you use? I can streamline performance data into the software. It is not that easy to change between different windows to gather info. Manage and customize marketing content across your entire organization. Facebook Ad dashboard & messenger funnel automation tool suite for digital marketers looking to generate high value leads & clients on demand. With their proven Messenger Sequence templates you'll be able to capture and nurture your leads from your website and messenger ads quickly & easily. Streamline your client reporting with it's live Facebook Ad Analysis Audit Dashboards. Organize all your clients weekly meeting notes, action items, KPI's and account trends in one easy view dashboard. ReportGarden is a software that helps online ad agencies create analysis and performance reports for clients by linking with adwords, analytics, bing ads accounts using APIs and loading data into reports. Vya marketing resource management automates and simplifies every day, redundant and time-consuming marketing tasks that consume the majority of your time and attention - things like managing approvals, supporting distributed sales teams, and implementing local marketing campaigns. Hive9 is a marketing performance management company. They help B2B marketing leaders measure, predict, and improve the impact of marketing. Infor MRM is a marketing resource management software application for managing your marketing activities, along with the related resources and processes. TidyMktr offers a smart media plan builder, loaded with benchmarks and automatic formulas so you can come up with the most accurate media projections. Their dedicated marketing calendar makes it easier for marketing teams to collaborate and stay on top of their campaigns. Pica9 builds and maintains local-marketing automation systems for major brands. CampaignDrive® empowers local marketers to produce customized campaigns according to brand-defined permissions. 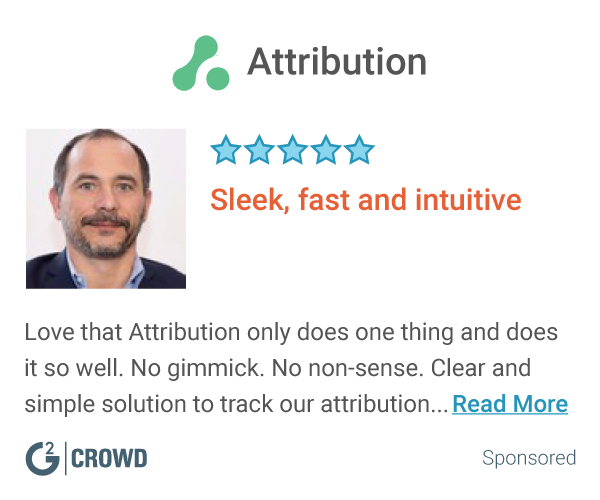 * We monitor all SAS Assetlink reviews to prevent fraudulent reviews and keep review quality high. We do not post reviews by company employees or direct competitors. Validated reviews require the user to submit a screenshot of the product containing their user ID, in order to verify a user is an actual user of the product. Hi there! 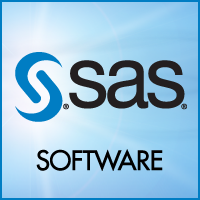 Are you looking to implement a solution like SAS Assetlink?